Impress the families you serve. Create personalized products quickly, easily and inexpensively. 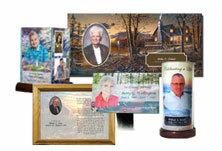 Lifelong Memories offers the products, tools and support to make every funeral service unique. Big enough to serve you, small enough to care. Lifelong Memories will do what it takes to support your success. The highest quality products available at very competitive prices. Providing you the best value for your money. Dare to compare. 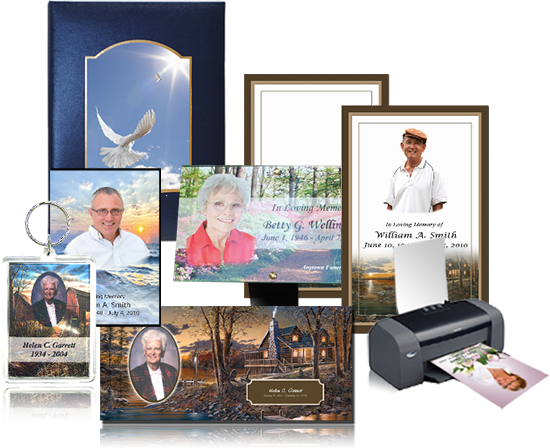 Lifelong Memories Publisher Softwarefor funeral homes is based on decades of development experience in the funeral industry. This software is the best available. 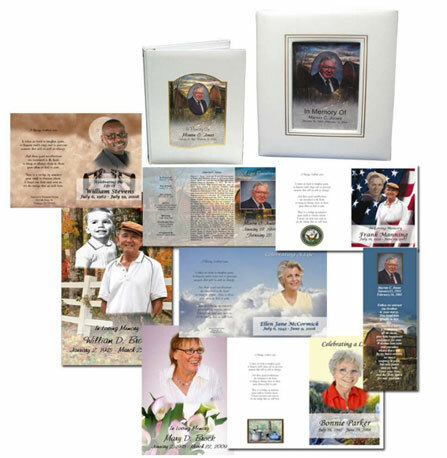 Products and software alone are no guarantee of success for implementing personalization technology into your funeral home. All the necessary training and support is provided to make sure you succeed.